A dramatic story yet, as ever with Catherine Sefton, written in a way' which insists upon the complexity of judgement especially when violence erupts. Suzie is just in the wrong place at the wrong time when the bungled robbery takes place. The would-be robbers kidnap her with no plan of what to do next. 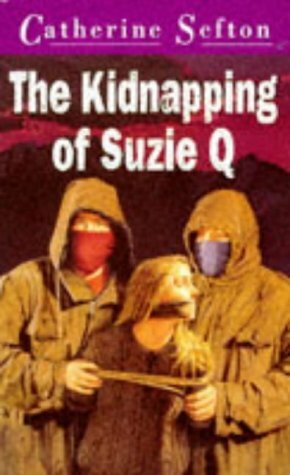 Recalled by Suzie, this becomes a tense psychological story (an interesting lead-in to Brian Keenan's book) where we can admire Suzie's own determination and despise the brutality and weakness of her captors whilst also fearing and even feeling for them.